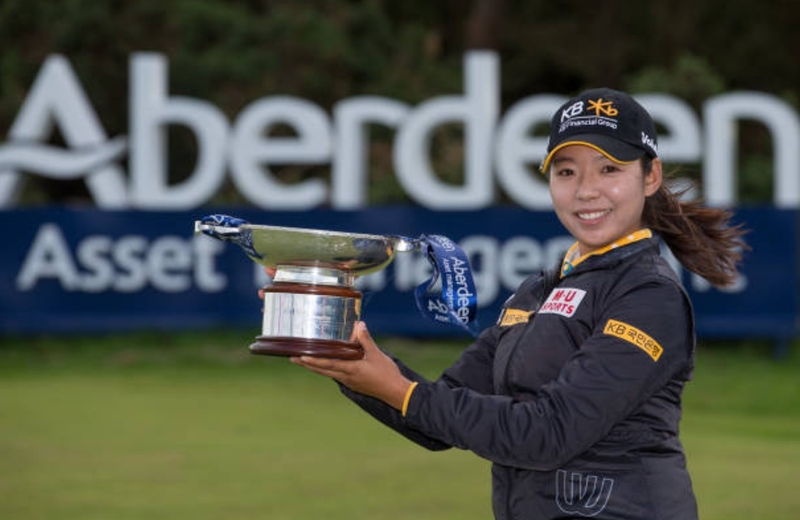 After shooting a very impressive 68 on Saturday, Lee started her final round still six shots off the lead, held by Sei Young Kim and Karrie Webb. Realistically, the chances of her winning were pretty slim, but it wasn’t long before Lee got herself right into contention. As others struggled once again to cope with the difficult conditions, Lee seemed to relish the challenge. 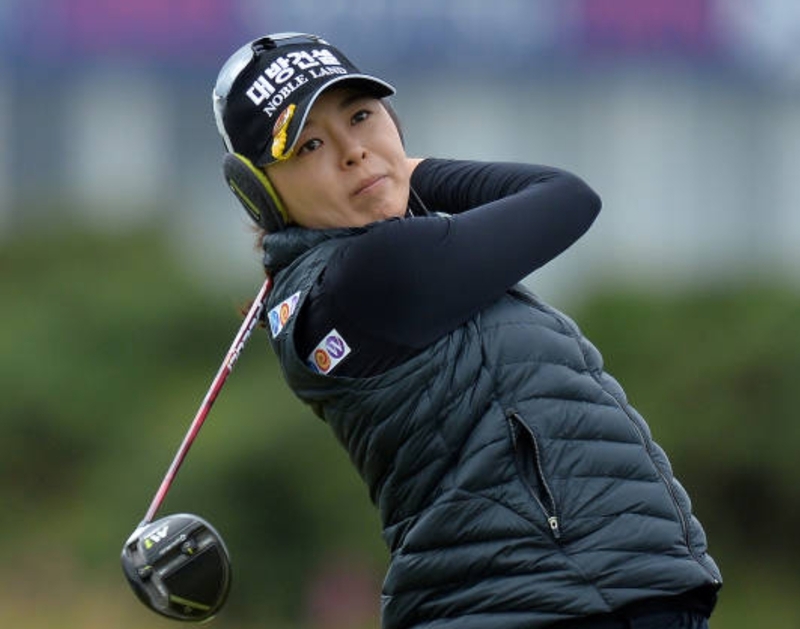 Six birdies and one dropped shot on her front 9, elevated her up the leaderboard and her hopes of winning were quickly becoming a distinct possibility. 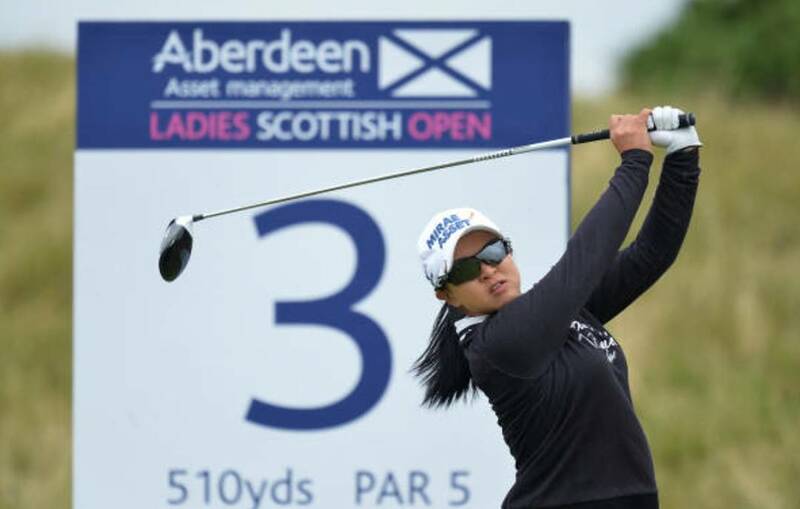 Eight pars from the 10th hole consolidated Lee’s round, but after her fellow country woman MJ Hur birdied the 18th to move to -5, Lee had to follow suit, if she was to take the clubhouse lead all by herself. She did, and a final round 66 matched Hur’s efforts, but Lee finished one shot better off, on -6. Despite Lee’s stunning charge, an eagle on the 15th hole for Aussie Karrie Webb put her out in front on -7, and en route to her first win in over three years. 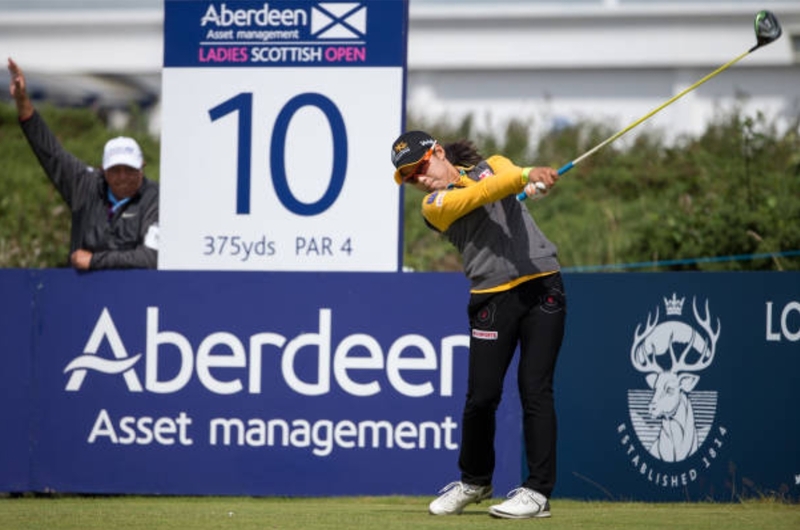 This thought must have crossed Webbs mind, as a bogey on the 16th, followed by a double on the 17th meant that the LPGA veteran needed to eagle the last to force a playoff. She didn’t, and Lee was crowned the 2017 Scottish Ladies Open champion. A very worthy and popular winner. 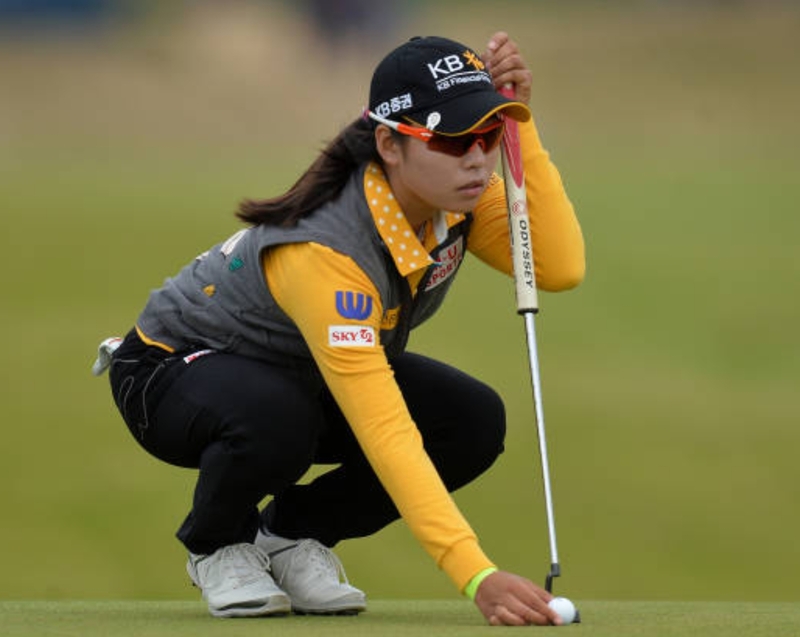 Sei Young Kim struggled on the final day, but still finished T-6th, alongside Sun Young Yoo. Last week’s winner I.K. Kim shot a final round 67, giving her a T-9th finish. 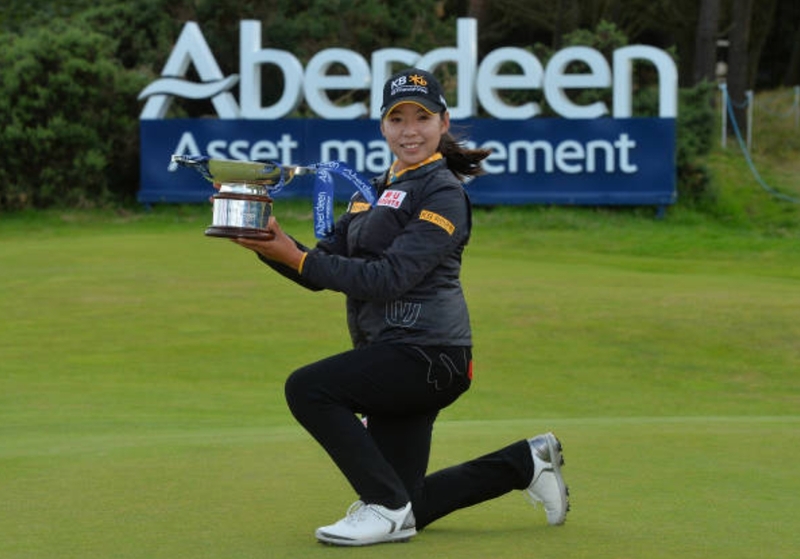 Next Next post: JLPGA: Can Bo Mee Claim Back To Back Victories?